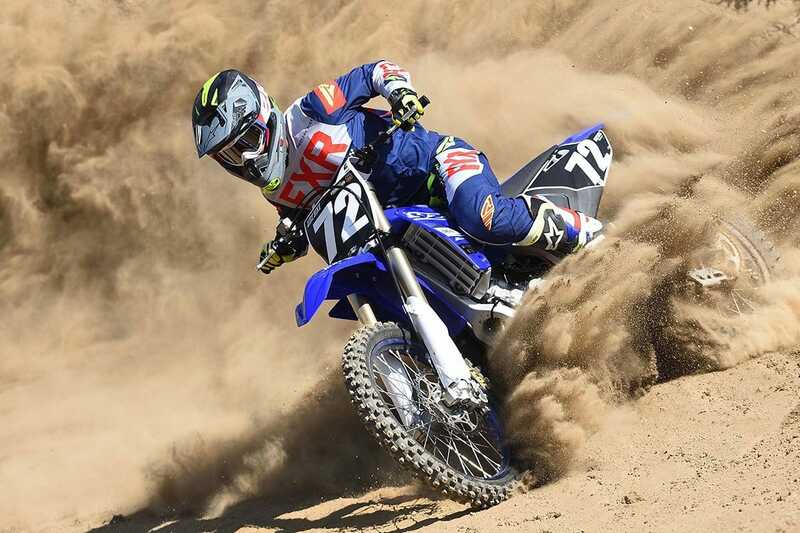 The 2019 Yamaha YZ125 2 stroke returns to the new model year with no major changes. That doesn’t mean this isn’t still a competitive and playful bike to have in your arsenal. Check out what Dirt Bike Magazine had to say about the 2019 and why it is still one of our favorite bikes to ride. We took a more RAW approach to this bike test and ditched the music so our viewers can enjoy the sweet sound and simplicity of a 2 stroke 125 ripping around Perris Raceway in California.